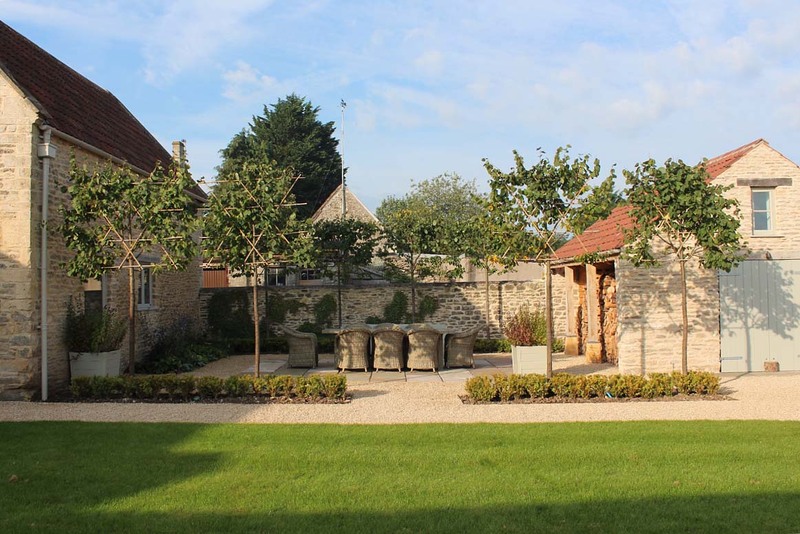 Joe Verrecchia specialises in the planting design, development and ongoing care of fine gardens across a wide variety of properties. 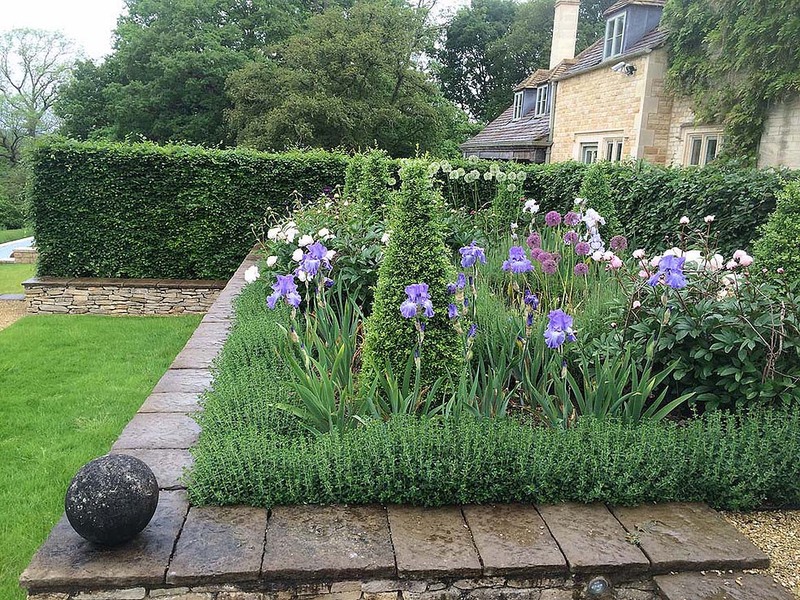 Joe’s clients appreciate the fine art of garden care, and an aesthetic finish which is a cut above the rest. 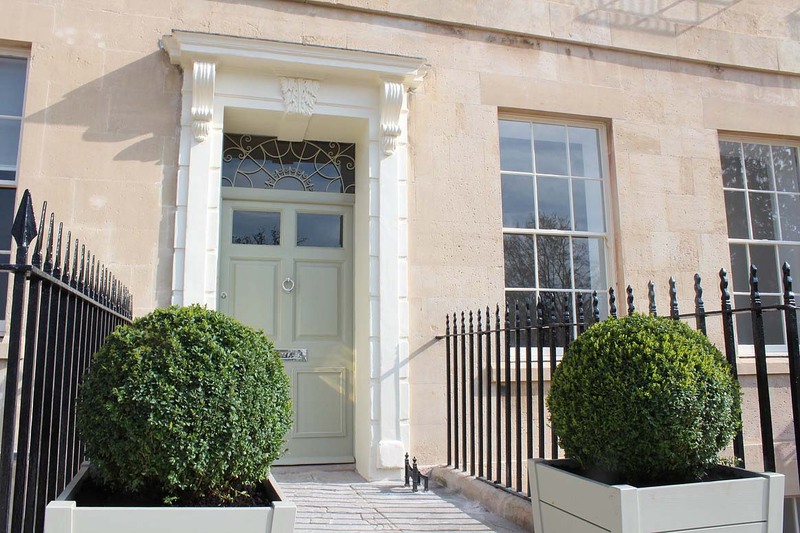 Under Joe’s direction, lead gardeners and garden hands deliver a distinctive quality of service, from country and town houses in Bath and the surrounding villages, to boutique hotels and rural estates. If you are looking for a superior level of care for your garden, contact Joe for more information. 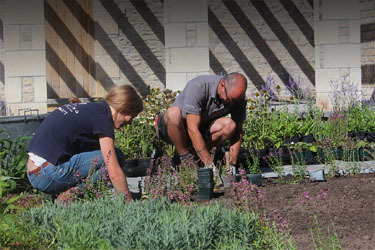 Uniformed, professional and friendly gardeners work discreetly, efficiently and with care, leaving gardens perfectly well-tended for clients to enjoy. 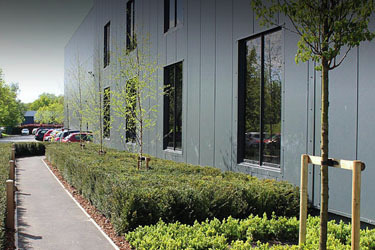 Joe Verrecchia and his team look after the garden and grounds maintenance of commercial sites where the design aesthetic of the outside space helps to underline the style of the client’s business. 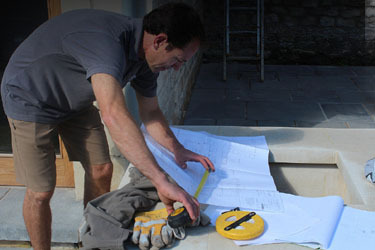 Joe Verrecchia has a distinguished reputation for producing fine gardens, with particular expertise in the gardens of period buildings in heritage settings.